We’ve all put a forkful of food into our mouth or taken a sip of a fresh cup of coffee that is hotter than expected, then tried desperately to soften the blow by fanning our open mouth with our hands to cool it down. While this often works, at times you may end up with an actual burn on your mouth, lips or tongue. Some people feel a burning sensation on their tongue all the time for no apparent reason. This is a medical condition known as burning tongue syndrome and is different from a burnt tongue. 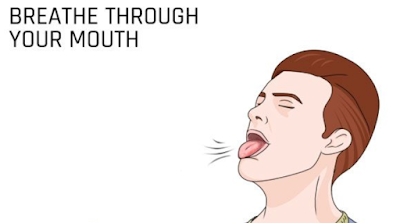 No matter what, a burnt tongue affects your taste buds and lessens your sense of taste. Depending on the degree of the burn, you also may have symptoms like pain, redness on the tongue’s surface, swelling and even blisters. Even a mild burn on your tongue can cause a lot of discomfort, which you may mostly experience when you eat or drink something warm. The burn will heal eventually, but you can speed up the process with some simple home remedies. A severe burn can lead to an infection. If the burn is severe, consult a doctor immediately.